Looks like we'll be waiting a little bit longer for the end of the civilized world. 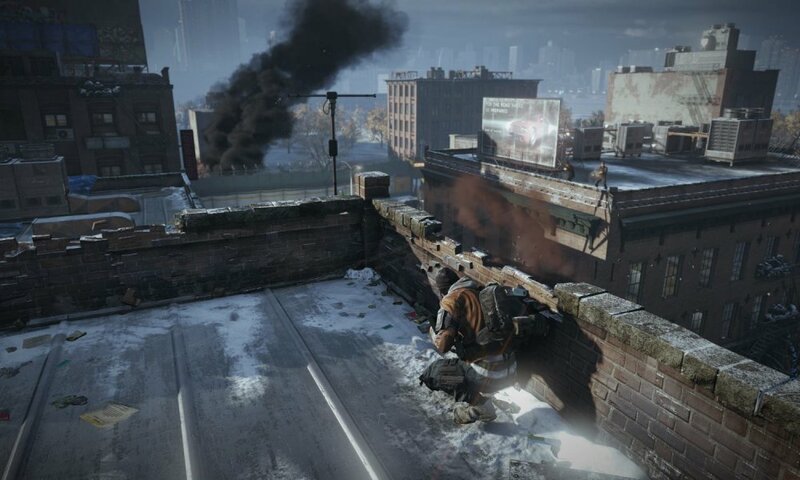 Ubisoft did us all a favor and slapped a fat delay on Tom Clancy's The Division. The team cited that they "don't want to compromise on quality," which is similar to the language used in their announcement to delay Watch Dogs late last year. 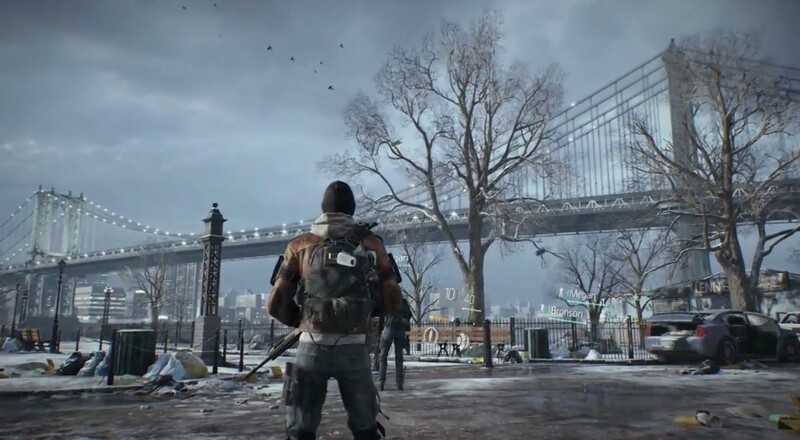 Originally slated for release sometime in the second half of 2014, The Division is now looking at a 2015 drop date for PS4, Xbox One, and PC. The Division teams announced the decision on their community site, which you can read here. Community Developer Antonie Emond broke the news, taking some time to explain that the devs really want to provide a quality product, and thanked fans for their continued support. The letter ends with a tease of Division news at E3 next month, though we have no confirmation if the game will be shown in a playable state. Ubisoft has shown they aren't afraid to delay a game. I'm sure plenty of people will be upset with this news, but I don't really mind. Isn't it better for The Division to land as a quality product next year, than for a half-finished nightmare experience to pop up in November? Patience is a virtue gamers are notorious for lacking.